Science is everywhere at St. Mary's! We use the guidance recommended from the New Curriculum 2014. We also follow our teaching in line with Chris Quigley teaching sequences, which are broken into Milestones 1,2,3. Each topic unit is planned to build upon prior learning. 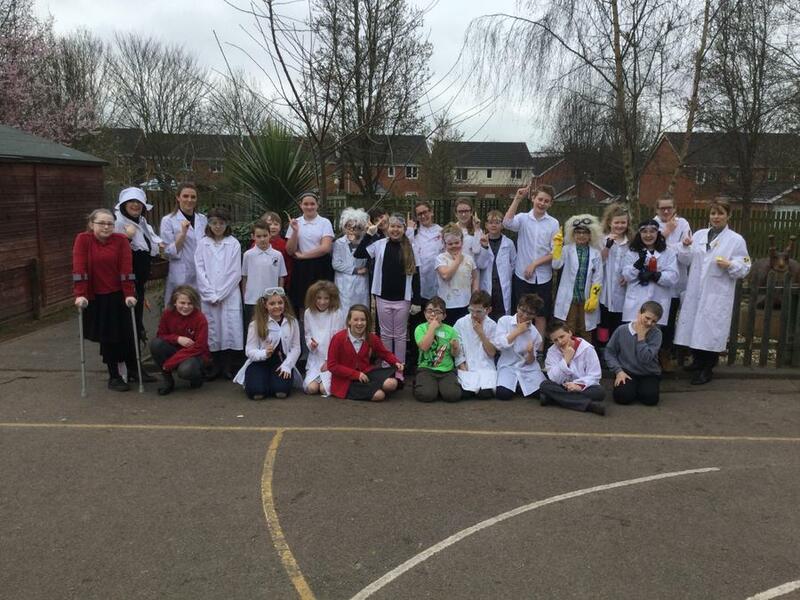 We ensure that there are opportunities for children to develop their skills and knowledge in each unit and we also build progression into the science scheme of work, so that the children are increasingly challenged as they move up through the school. Level descriptors help to determine the degree of challenge and progression for work across each year of a key stage. In order to make sure the children are studying both the breadth required whilst building upon their previous learning, we carefully structure the curriculum so the children experience all aspects of the National Curriculum 2014 requirements. These are life processes and living things, materials and their properties and physical processes. 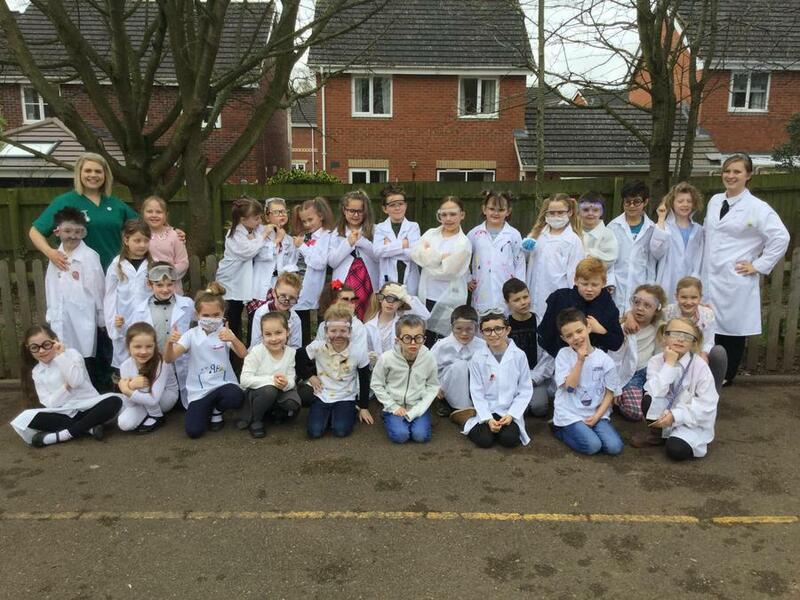 In the Foundation Stage, Science is taught as an integral part of the topic work covered during the year. We relate the scientific aspects of the children’s work to the objectives set out in the Early Learning Goals. 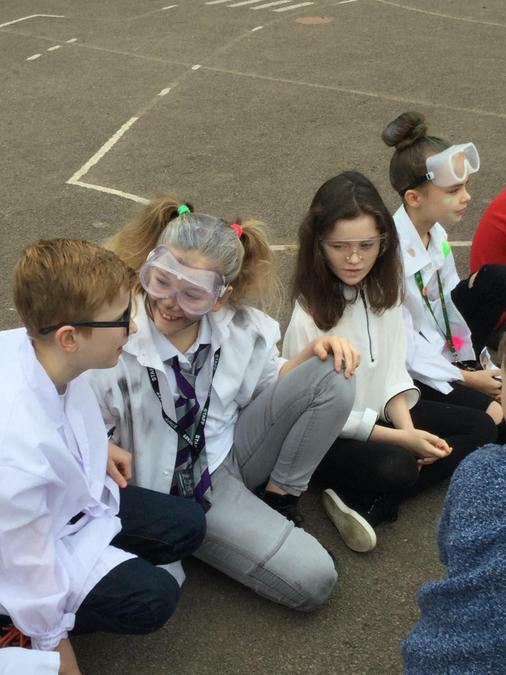 Science makes a significant contribution to the objective in the ELG of developing children’s knowledge and understanding of the world. Children will be given the opportunity to develop their natural curiosity about the world around them. They will be encouraged to ask questions, make systematic enquiries, explore their ideas and make discoveries for themselves. 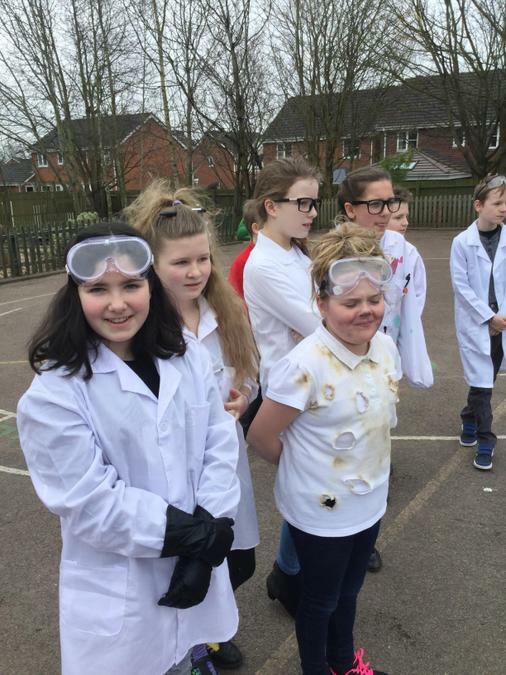 We foster positive attitudes, which will allow children to respond to new situations and to make informed judgements about themselves, their environment and the impact of science on their health, society and the environment. I've put a few fun links below for you to play Science games at home, if you wish. 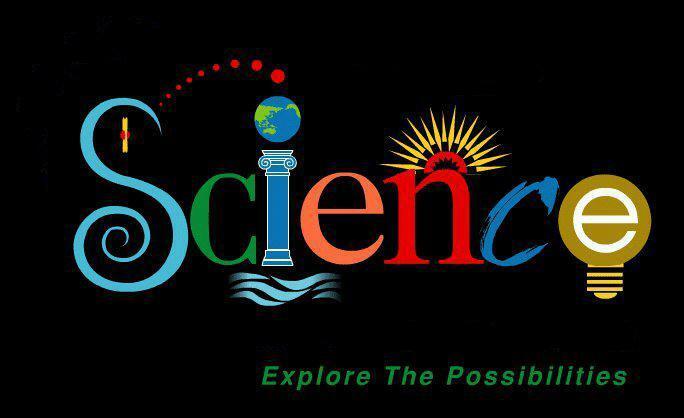 If you have any questions about our teaching of the Science Curriculum, please come and see me!